Why Sell Your Land to MDLT? MDLT will pay you the market value that any traditional real estate sale would offer, plus we will personally handle paperwork and cover transaction costs for you. MDLT provides you with an easy, simple and customized process that is completed quickly. As a 501(c)(3) non-profit and non-governmental organization, MDLT can offer you a variety of tax benefits with a land conservation acquisition of your property that a traditional real estate sale would not. Through our Land Acquisition Process, MDLT purchases lands that have strategic conservation values and works to ensure that all acquired land is properly stewarded and maintained. 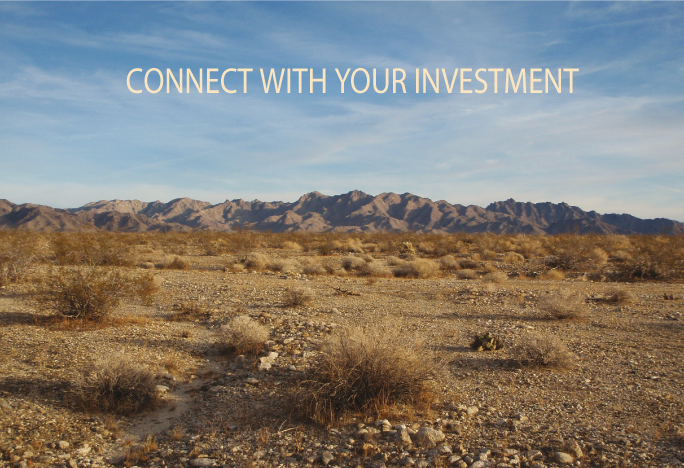 Every land transaction supports the vision of a Mojave Desert with interconnected, permanently protected scenic and natural areas hosting a diversity of native plants and wildlife. 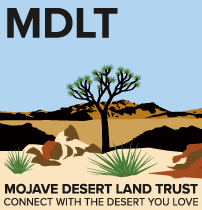 Since the organization’s founding in 2006 MDLT has purchased over 70,000 acres of desert land similar to yours. Contact our Director of Land Acquisitions, Allyson Lavender, today for a personal consultation! allyson@mdlt.org or 909.797.5496. Enhancing recreation and tourism throughout the region. MDLT works with local business-owners to show how public lands and national monuments have benefited local economies. Ensuring access to the outdoors while preserving the vibrant but fragile desert ecosystem and its cultural resources. Expanding appreciation for the Mojave Desert through educational programs. 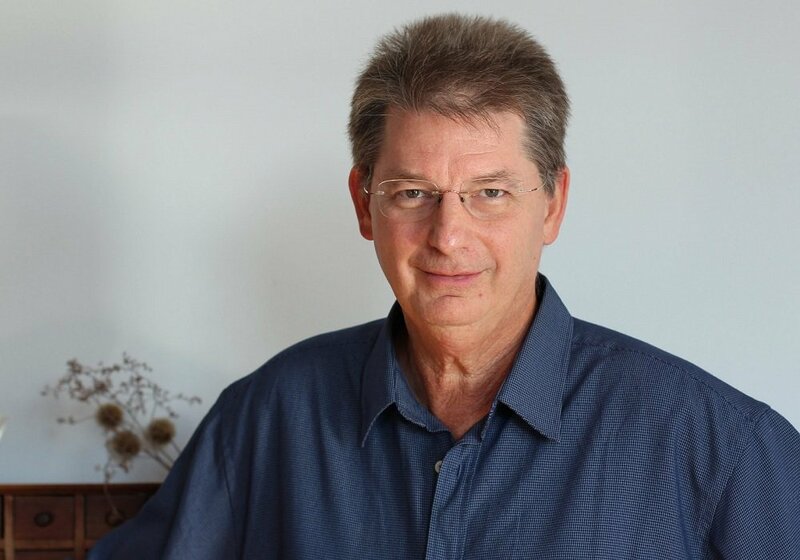 Participating in democratic processes, and submitting public comments on important issues that could significantly impact public enjoyment of land and resources. We reach out to landowners located within a given project area in a variety of ways, to make them aware of our interest in acquiring their land via a simple process that provides market value. Many landowners still own the land for investment purposes, recreational activities, or to keep a family legacy intact. MDLT’s goal is to build relationships with the landowners in our project areas and to identify common interests. MDLT has a ten-year history of acquiring land in the California Desert, completing over 1,000 transactions to protect over 70,000 acres. That is an average of one transaction every four days, or sixteen acres a day for 10 years! Our aim is to make the process simple, quick, and fair. Once land is purchased, MDLT works to ensure its permanent protection. In many cases this means transferring the land to public ownership, to be managed as Wilderness or as part of our National Parks. In other cases we plan to own and care for the land permanently. This requires long term planning and regular support from our membership, volunteers, partners, and foundations. MDLT is always working to learn from our community members, landowners, and partners how we can improve our program. We are constantly refining our approach from the input we receive and lessons learned. 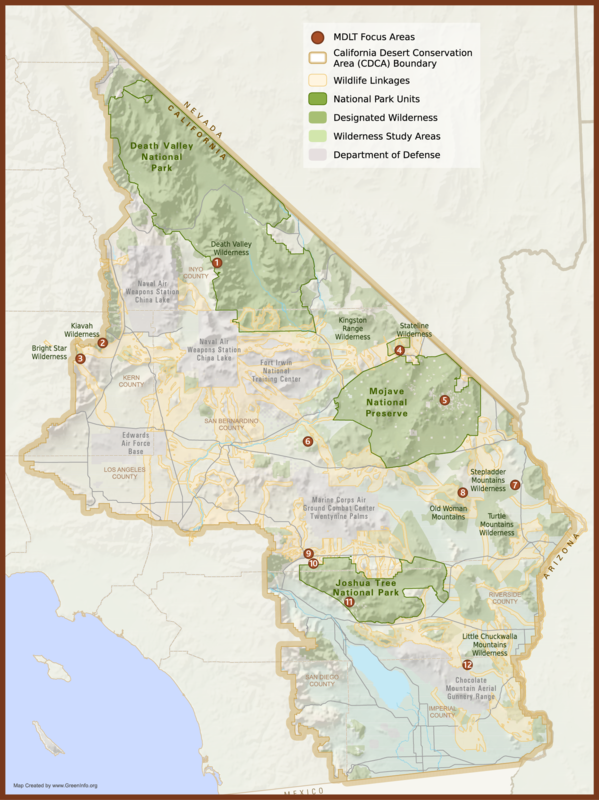 Our aim is for the Land Acquisition Program to reflect the diversity of the communities and ecosystems in the California Desert.